We know that when it comes to your wedding day, everything needs to be perfect. That’s why we’ve done your homework for you—to help you craft an event that’s as unique as the two of you. From flowers to favors, we’ve got you covered. 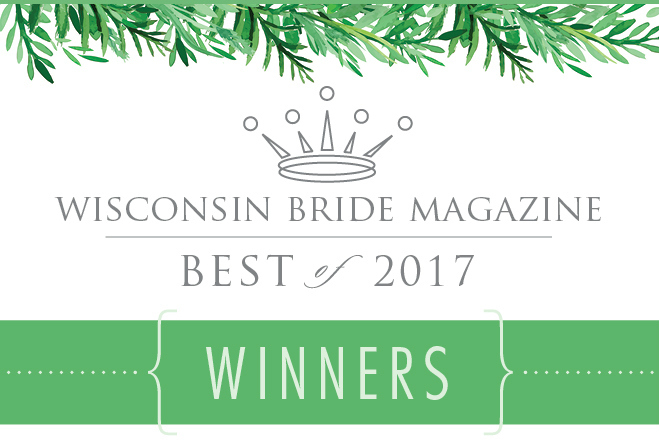 Congratulations to our Best of 2017 WINNERS!